What was my favorite read in April? April was a great reading month for me. I read several really awesome books, including Think of England by KJ Charles and What Did You Eat Yesterday? by Fumi Yoshinaga. 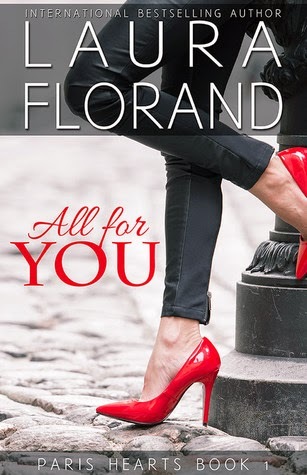 But my absolute favorite book was All For You by Laura Florand. Find out why in Book Riot's April Round-Up!